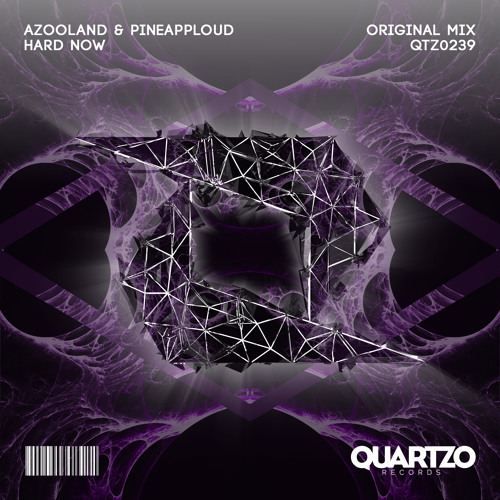 Buy Azooland & Pineapploud - Hard Now (OUT NOW!) [FREE] Supported by Blasterjaxx! Users who like Azooland & Pineapploud - Hard Now (OUT NOW!) [FREE] Supported by Blasterjaxx! Users who reposted Azooland & Pineapploud - Hard Now (OUT NOW!) [FREE] Supported by Blasterjaxx! Playlists containing Azooland & Pineapploud - Hard Now (OUT NOW!) [FREE] Supported by Blasterjaxx! More tracks like Azooland & Pineapploud - Hard Now (OUT NOW!) [FREE] Supported by Blasterjaxx!